Before the official announcement by PM Modi, the RBI's Central Board, in its meeting had differed with the government's claim that the note ban would curb black money circulation, citing that most cash was in the form of real estate. Two years after Prime Minister Narendra Modi announced demonetisation of high-value currency notes, it has emerged the Reserve Bank of India (RBI) had given its approval to the initiative but specifically red flagged concerns over the government claims on curbing black money and counterfeit notes. Before the official announcement by PM Modi, the RBI's Central Board, in its meeting, had differed with the government's claim that the note ban would curb black money circulation, citing that most cash was in the form of real estate. The RBI board had also said that the move would hurt the medical and tourism sectors badly and had sought an exemption for private medical stores. "Most of the black money is held not in the form of cash but in the form of real sector assets such as gold or real-estate and... this move would not have a material impact on those assets," the RBI Central Board, in the minutes of the 561st meeting that was held at 5.30pm that day, said, reported The Indian Express. Another reason given by the Finance Ministry for imposing the note ban was the rising incidences of counterfeiting of Rs 1,000 and Rs 500 notes. It even claimed the counterfeited currency was estimated to be around Rs 400 crore. The RBI Central Board's reply, as mentioned in its minutes of the meeting, highlights the fact that though such incidences were "a concern, Rs 400 crore as a percentage of the total quantum of currency in circulation in the country" was "not very significant". 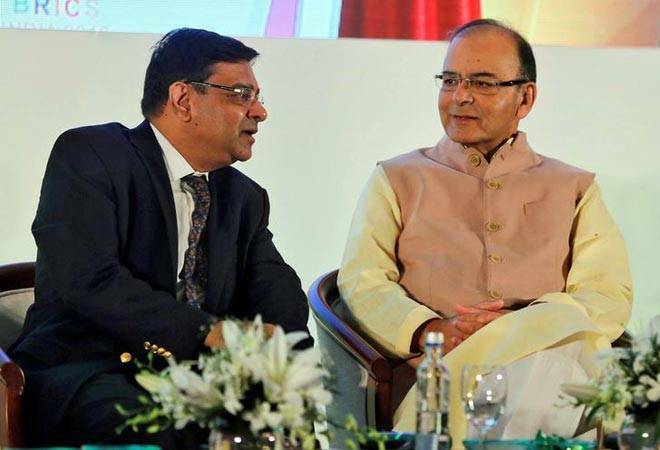 Though the RBI board predicted the decision could have "a short-term negative effect on the GDP for the current year", it also termed the overall move as "commendable". The RBI board also recorded in the minutes of the meeting that the government's linking of the country's growth with the currency in circulation was flawed because if the rate of inflation was taken into account, the "difference may not be stark". The RBI board had said the if the note ban was initiated, tourists visiting the country would face problems due to the cash crunch at places like railway stations or airports, and while commuting through taxis or buses. The RBI Central Board meeting was held at 5.30 pm that day, just over two hours before the PM's speech. RBI Governor Urjit Patel had signed the minutes of meetings over a month later on December 15, 2016. The RBI Governor had also recorded in the meeting that the initiative would help in the "process of financial inclusion", which will provide a boost to India's push for "electronic means of payment..."
In its concluding remarks, the RBI board had said that "the Board was assured that the Government will take mitigating measures to contain the use of cash..."